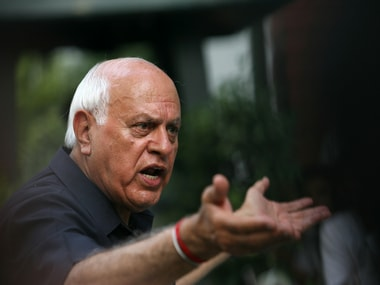 The Central Bureau of Investigation (CBI) on Monday filed a chargesheet against former Jammu and Kashmir chief minister Farooq Abdullah and three others for involvement in a 38-crore scam. 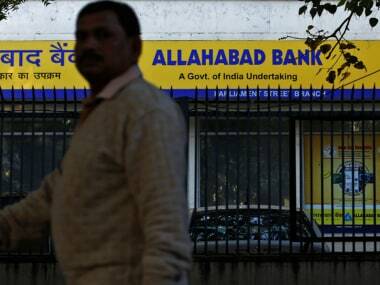 Allahabad Bank's Board has divested MD and CEO Usha Ananthasubramanian of all powers with immediate effect, following a directive from the finance ministry, after she was named in the CBI's chargesheet in the PNB fraud case. 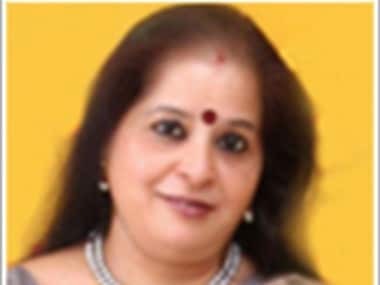 Usha Ananthasubramanian was MD and CEO of PNB from 2015 to 2017 and was questioned recently by the CBI in connection with the PNB fraud. 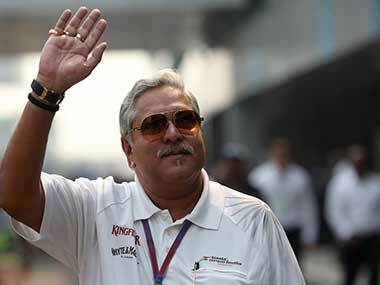 The Indian government and investigative agencies will now have to prepare for a long-drawn legal battle to prove evidence that can bring Vijay Mallya back to the country. 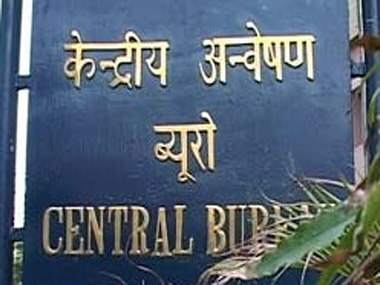 The CBI filed a chargesheet in the Sheena Bora murder case in a magistrate's court in Mumbai naming her mother and former media magnate Indrani Mukherjee and two others have as accused. 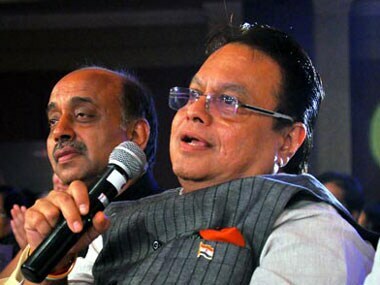 Special CBI Judge Madhu Jain summoned Darda, his son Devendra Darda, Nagpur-based AMR Iron and Steel Pvt Ltd and its Director Manoj Jayaswal on 23 May. 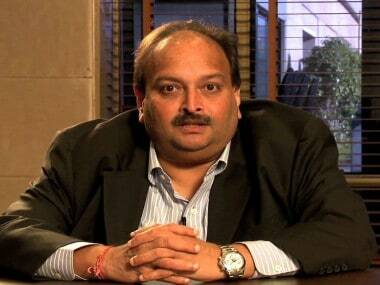 The sets of charges were filed before Special CBI Judge Madhu Jain, who posted the matter for 1 May for further hearing. "The chargesheet is a proof that the accusation that Bhattacharjee had ordered the police firing is baseless," Mishra, leader of opposition in the state assembly, said.